Introduction and Aim : Focussed cardiac intensive care is known to produce better outcomes. 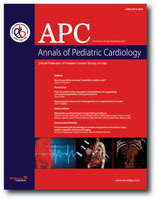 We have evaluated the benefits of a dedicated Pediatric Cardiac Intensive Care Unit (PCICU) in the early postoperative outcomes of patients undergoing surgery for congenital heart disease. 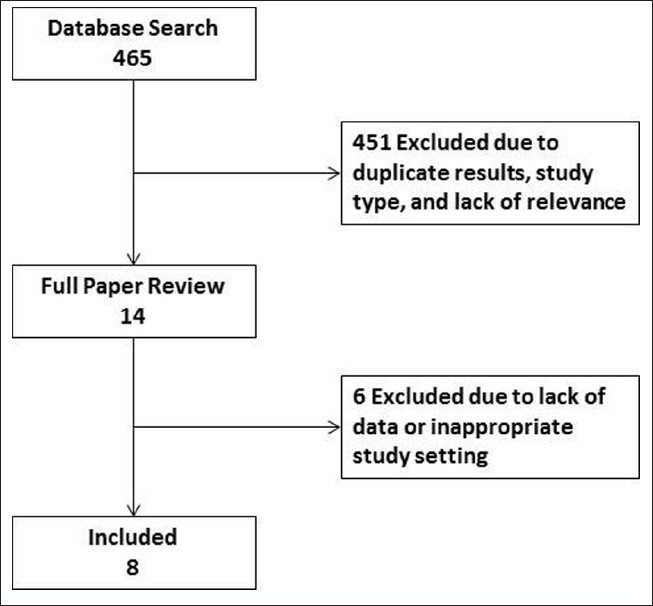 Methods : Prospectively collected data of 634 consecutive patients who underwent congenital heart surgery from September 2008 to September 2009 were analyzed. Midway through this period a dedicated PCICU was started. The patients who were treated in this new PCICU formed the study group (Group B, n = 318). 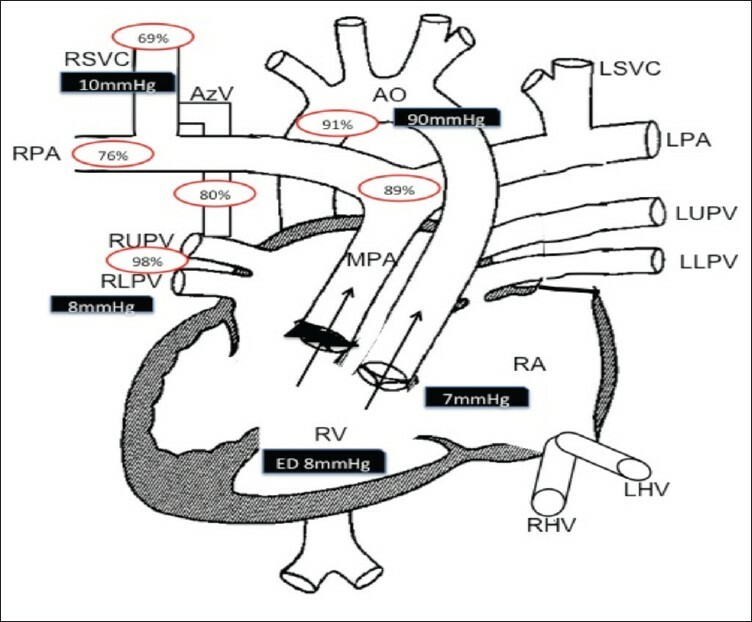 The patients who were treated in a common postoperative cardiac surgery ICU formed the control group (Group A, n = 316). 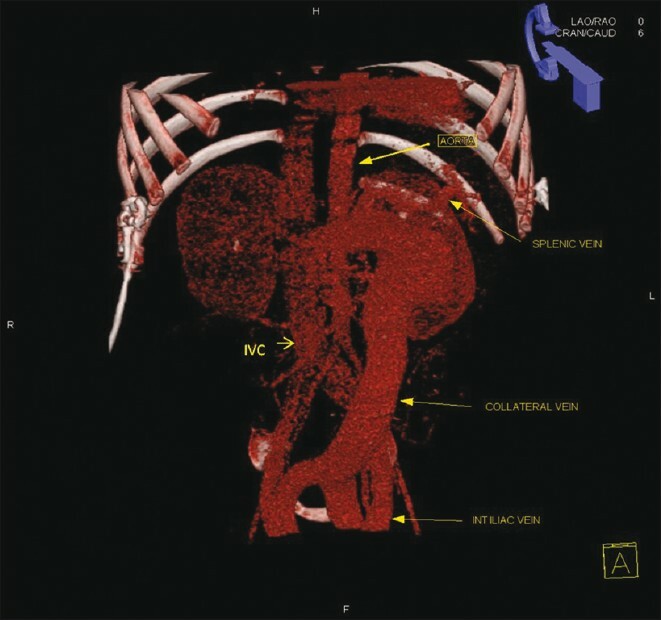 Early postoperative outcomes between the two groups were compared. Results : The two groups were comparable with respect to demographic data and intraoperative variables. The duration of mechanical ventilation in the dedicated pediatric cardiac ICU group (32.22 ± 52.02 hours) was lower when compared with the combined adult and pediatric surgery ICU group (42.92 ± 74.24 hours, P= 0.04). There was a shorter duration of ICU stay in the dedicated pediatric cardiac ICU group (2.69 ± 2.9 days vs. 3.43 ± 3.80 days, P = 0.001). The study group also showed a shorter duration of inotropic support and duration of invasive lines. The incidence of blood stream infections was also lower in the dedicated pediatric ICU group (5.03 vs. 9.18%, P = 0.04). A subgroup analysis of neonates and infants <1 year showed that the advantages of a dedicated pediatric intensive care unit were more pronounced in this group of patients. Conclusions : Establishment of a dedicated pediatric cardiac intensive care unit has shown better outcomes in terms of earlier extubation, de-intensification, and discharge from the ICU. Blood stream infections were also reduced. 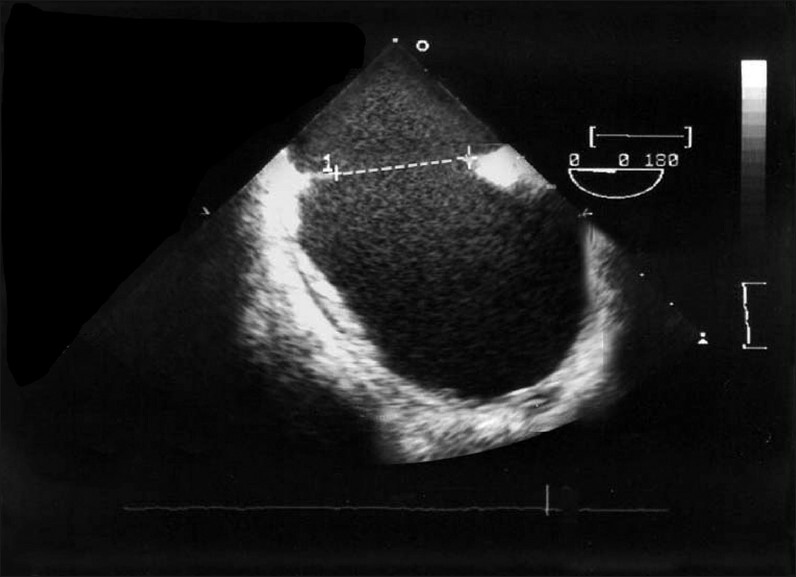 Background : Tissue Doppler Imaging (TDI) is a sensitive index of myocardial function. Its role in the fetus has not been extensively evaluated. Objective: To compare myocardial tissue Doppler velocities in fetuses with hypoplastic left heart syndrome (HLHS) to those of normal fetuses (matched for gestational age.) Methods: Cross-sectional retrospective study conducted at 2 large perinatal centers (2003-2007). Fetuses with HLHS ( n = 13) were compared with normal fetuses ( n = 207) in 5 gestational age groups. TDI data included peak systolic (s'), peak early (e'), and late diastolic velocities (a'). Linear regression was used to compare TDI parameters in fetuses with HLHS to normal fetuses matched for gestational age. Results: Fetuses with HLHS had significantly reduced lateral tricuspid annular e' as compared to normal fetuses. 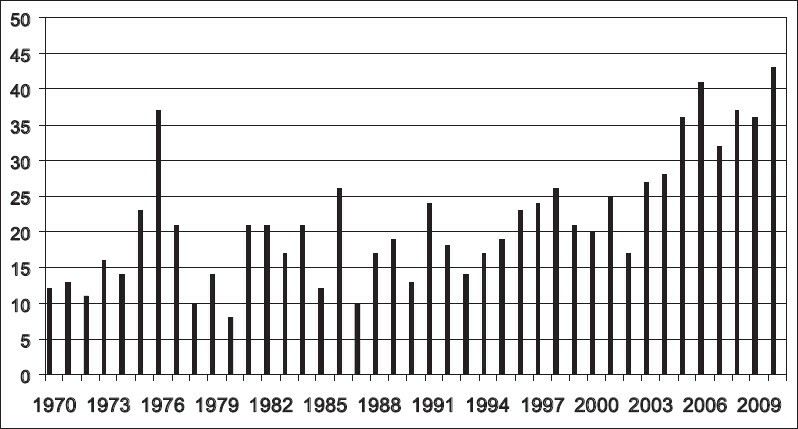 Both normal fetuses and those with HLHS had linear increase in TDI velocities with advancing gestational age. Conclusions: TDI velocities are abnormal in fetuses with HLHS. TDI can be useful in serial follow-up of cardiac function in fetuses with HLHS. 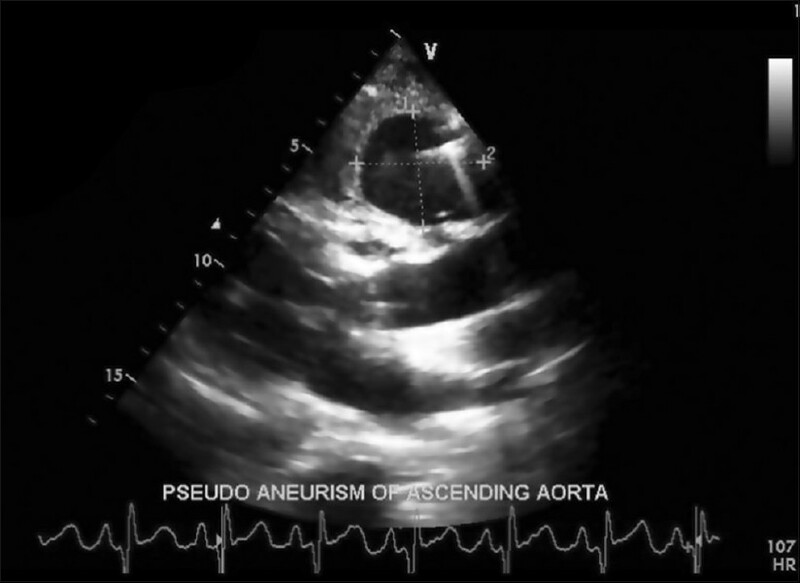 Objective: To evaluate the effect of percutaneous closure of patent ductus arteriosus (PDA) on left ventricular (LV) systolic and diastolic function in children. Background: Limited studies are available on alteration in LV hemodynamics, especially diastolic function, after PDA closure. 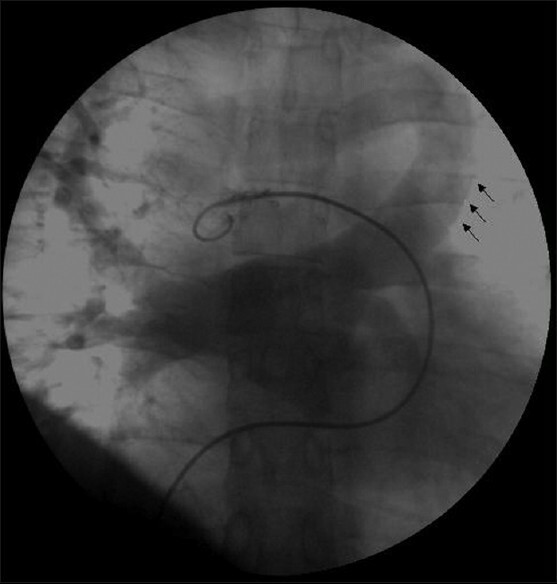 Methods: Thirty-two consecutive children with isolated PDA treated by trans-catheter closure were studied. 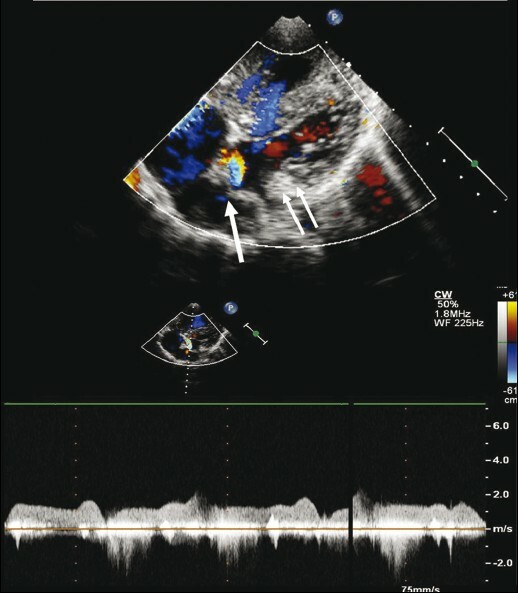 The LV systolic and diastolic function were assessed by two-dimensional (2D) echocardiography and tissue Doppler imaging 1 day before the PDA closure, on day 1, and on follow-up. 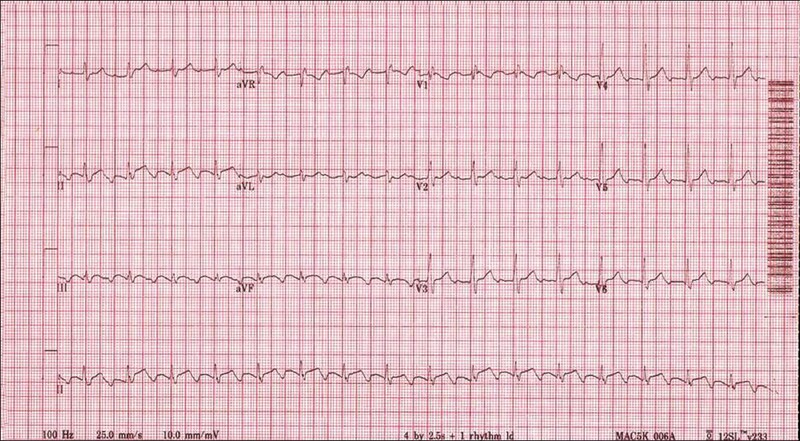 Results: At baseline, none of the patients had LV systolic dysfunction. On day 1 post-PDA closure, 8 (25%) children developed LV systolic dysfunction. 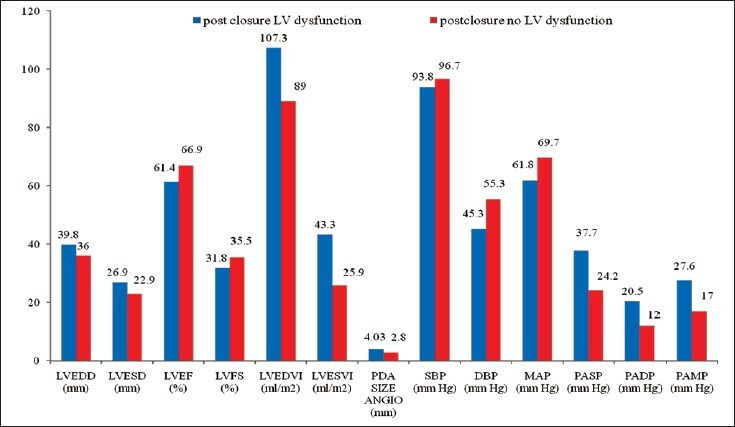 The baseline LV ejection fraction (LVEF), LV end-systolic dimension (LVESD), and PDA diastolic gradient predicted the post-closure LVEF. Patients who developed post-closure LV systolic dysfunction had poorer LV diastolic function than those who did not. 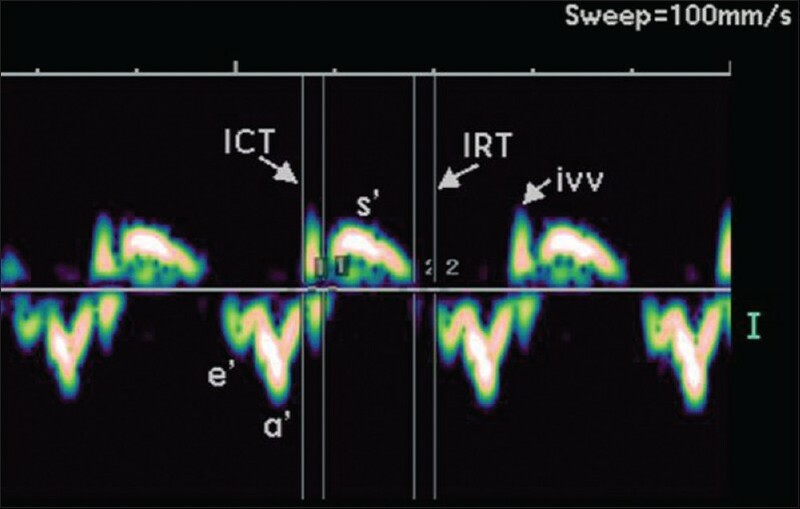 LV diastolic properties improved after PDA closure; however, the improvement in LV diastolic properties lagged behind the improvement in the LV systolic function. 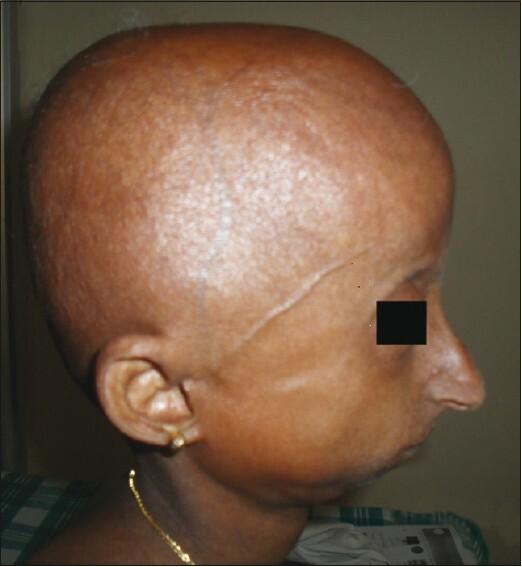 All children were asymptomatic and had normal LVEF on follow up of >3 months. 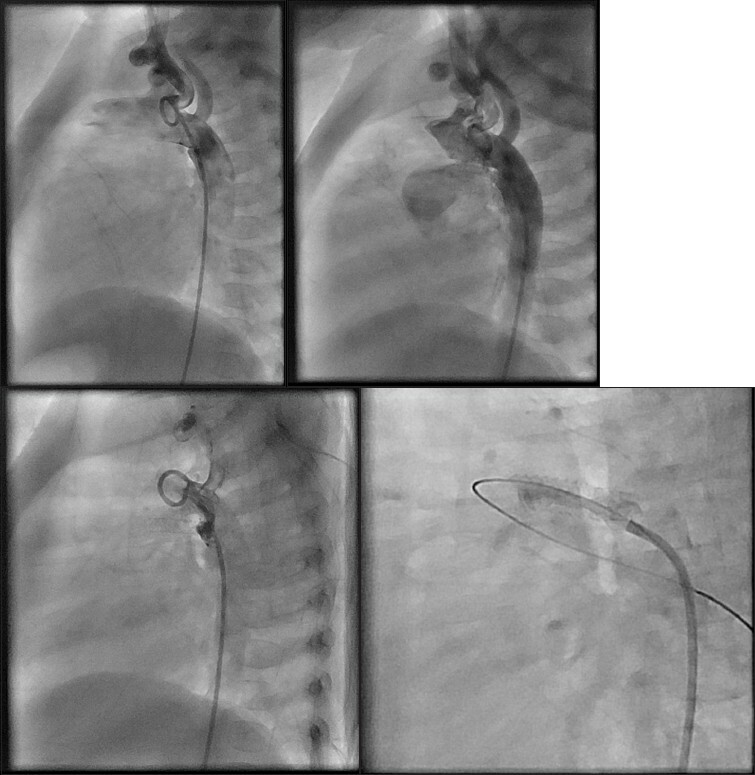 Conclusions: Percutaneous closure of PDA is associated with the reversible LV systolic dysfunction. Improvement in the LV diastolic function lags behind that in the LV systolic function. 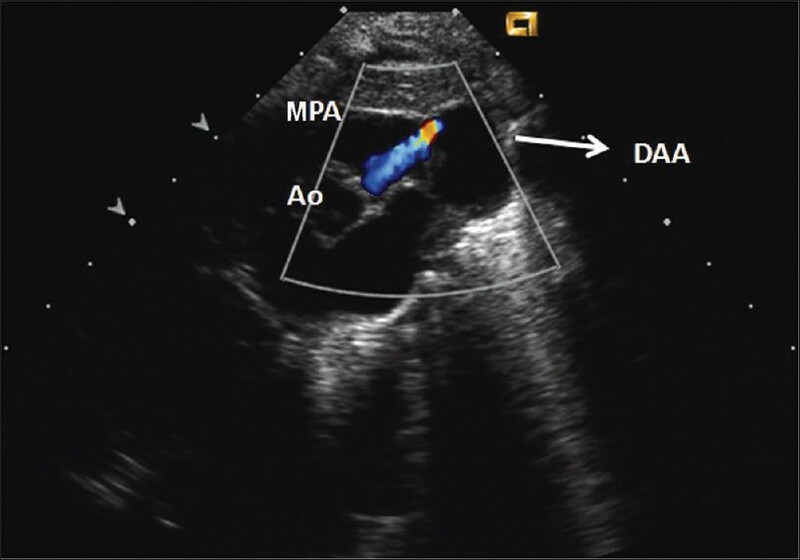 Atrial pacing in the neonate is rarely done due to constraints of equipment, technical knowhow, and risk of complications. 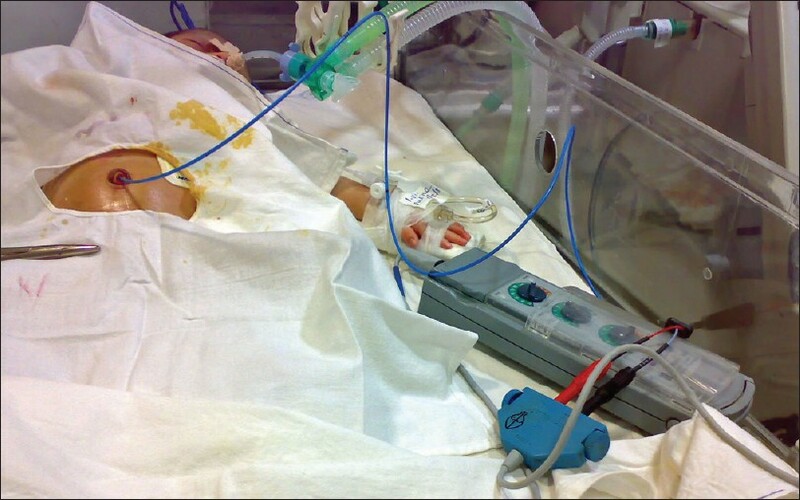 We describe a novel method of atrial pacing in the new born using equipment readily available in any intensive care unit. 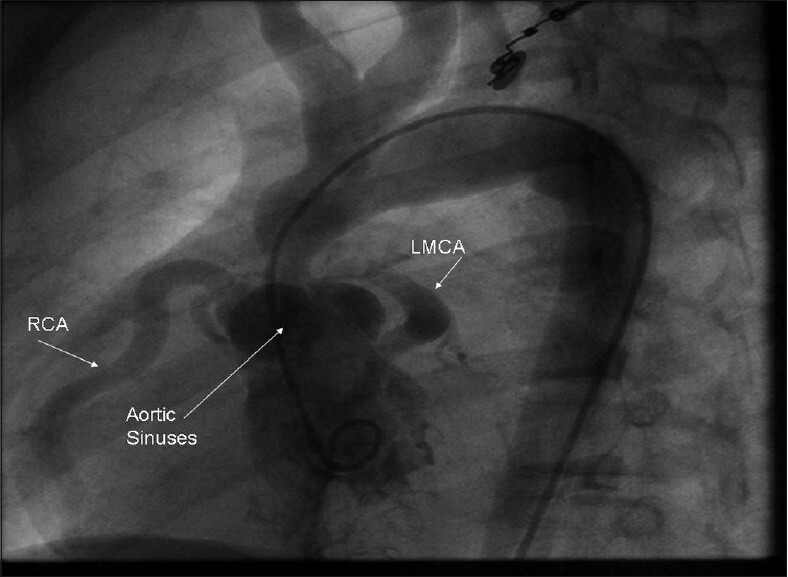 Atrial pacing can be achieved using an adult bipolar pacing wire directly introduced through the umbilical venous route. We have used this method in 5 neonates, and achieved atrial capture in 4 patients. 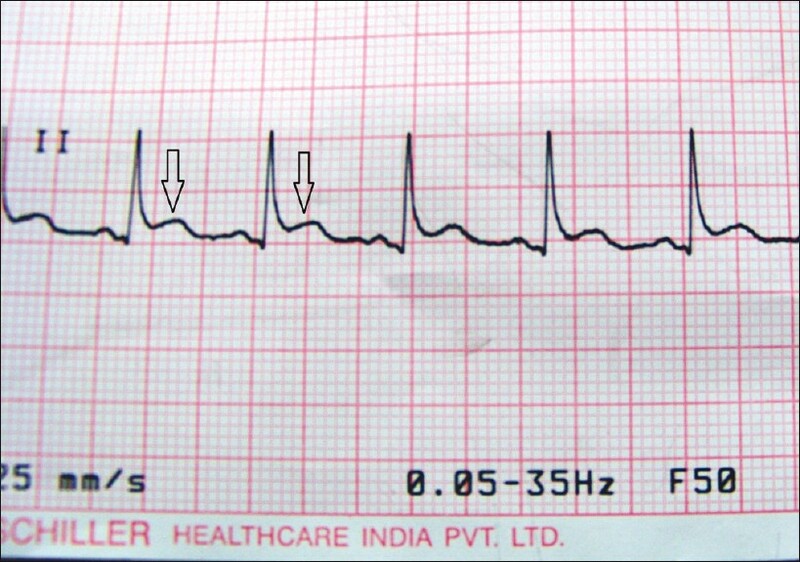 Temporary atrial pacing is a therapeutic option in a few neonatal arrhythmias, such as atrial flutter, a few types of re-entrant tachycardias, such as accessory pathway mediated tachycardia and junctional reciprocating tachycardia, and has a limited role in cardiopulmonary resuscitation where sinoatrial node dysfunction is suspected. Aetiology of pericardial calcifications can be multifactorial. Tuberculosis has been reported as the most common cause. Other known causes include uraemia, asbestosis, post-traumatic or postoperative. 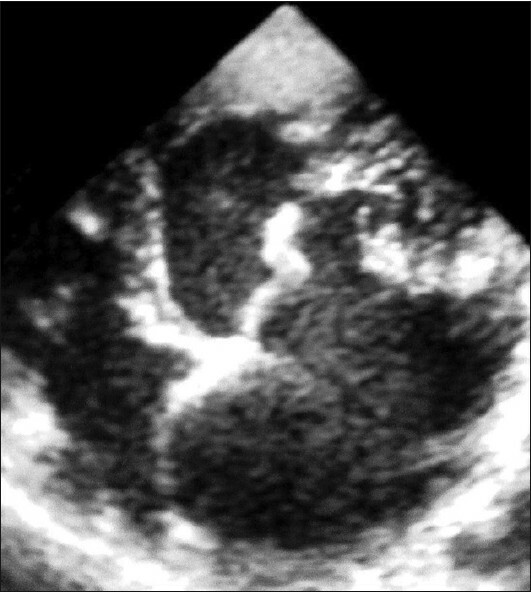 We report a rare case of pericardial calcification seen in a patient with established acute intermittent porphyria. 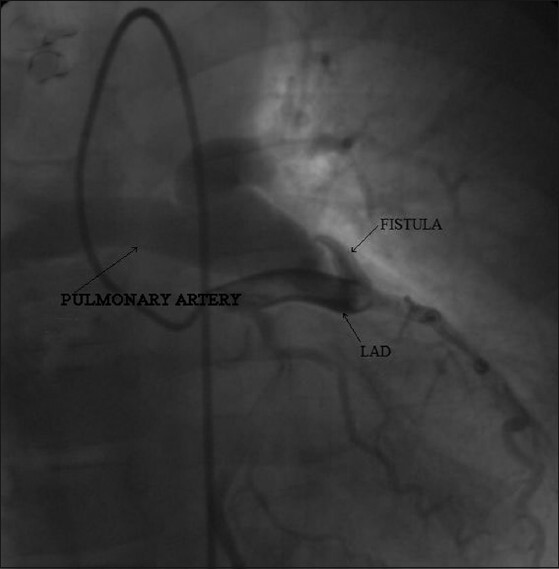 A direct causal relationship cannot be established between porphyria and pericardial calcification, but it may be due to deposition of the porphyrin in the pericardium.